World Ape Fund focuses on Science & Technology Sustainable Development Ethics & Values and is headquartered in London, London, United Kingdom. We're an NGO/ONG run by conservationists and scientists. 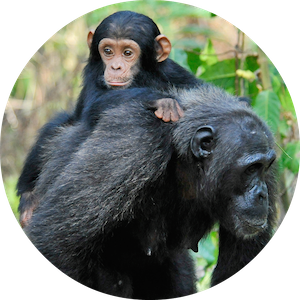 We help & protect apes from the dangers that they face in the wild, such as the illegal pet trade.